KOTA BARU: A 24-year-old auxiliary policewoman was arrested by the Kelantan Malaysian Anti-Corruption Commission (MACC) yesterday for allegedly asking for and accepting RM6,000 bribe in August 2017. Sources said the policewoman who was attached to the Kuala Krai district police station, was detained at the state MACC office in Jalan Lundang at about 9pm. She was believed to have accepted the bribe in return for expediting the process of release of an individual detained for an investigation under Section 39B of Dangerous Drug Act 1952. “The woman was detained after her statements were recorded,” said the sources. 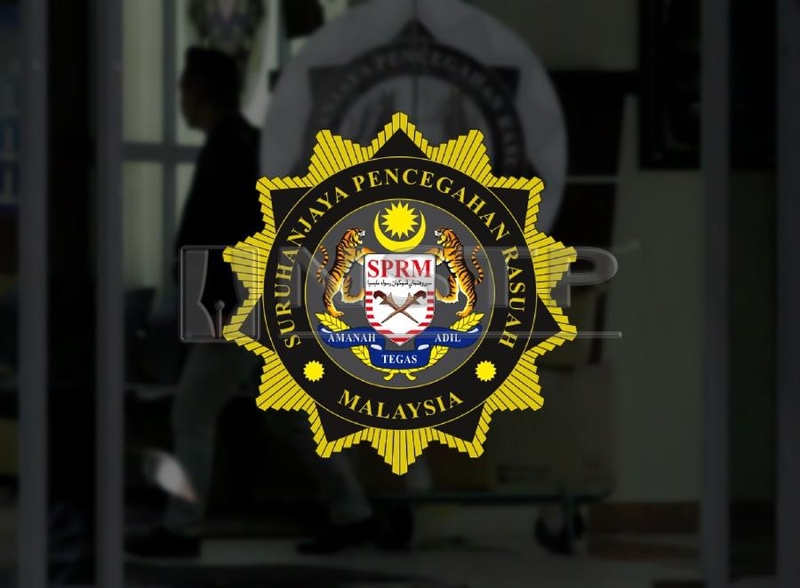 The sources added the woman was remanded for five days at the Kota Baru Court and detained for five days under Section 117 of Criminal Procedure Code. Meanwhile, Kelantan MACC director Ramli Ismail when contacted confirmed the arrest but refused to comment further.